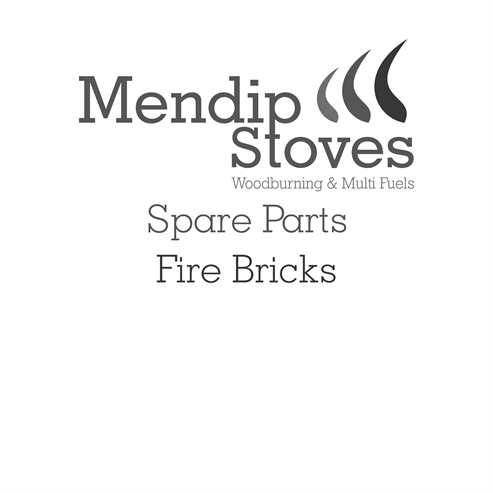 Mendip Stoves offer a range of replacement parts for their stoves, should you need them. Including rope seals, glass and other steel components. These replacement parts, as with all of our spare parts, are genuine Mendip Stoves products and are specific to each stove.